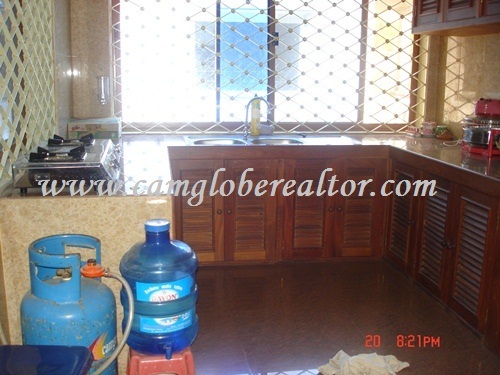 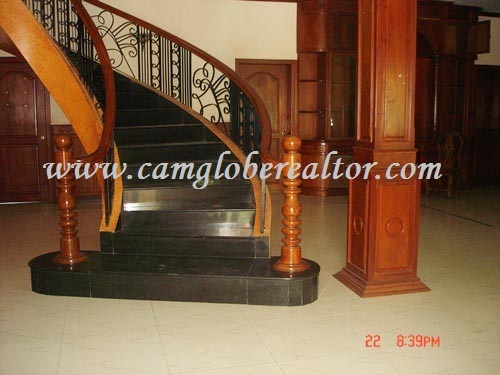 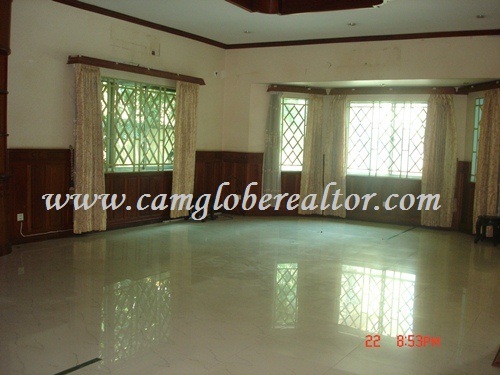 Siem Reap: The option is open to function as a great family house, or an office space, NGO etc. 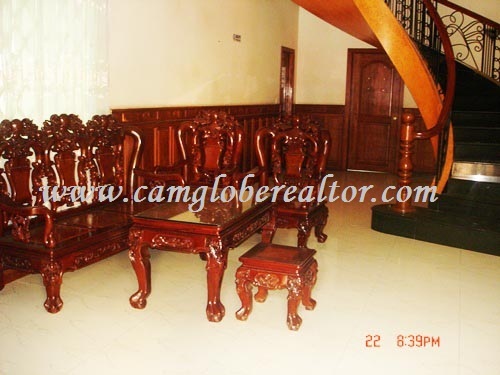 It has a living room, 5 bedrooms with air-cons, 6 bathrooms with hot waters, kitchen, balcony and parking. 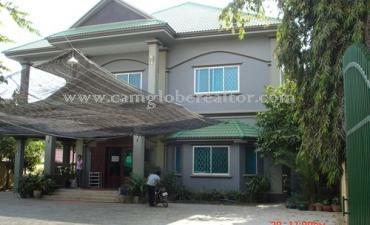 Location in town. 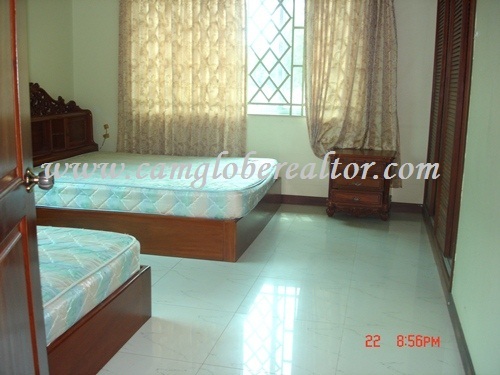 Bedrooms: 5 with beds, mattresses..